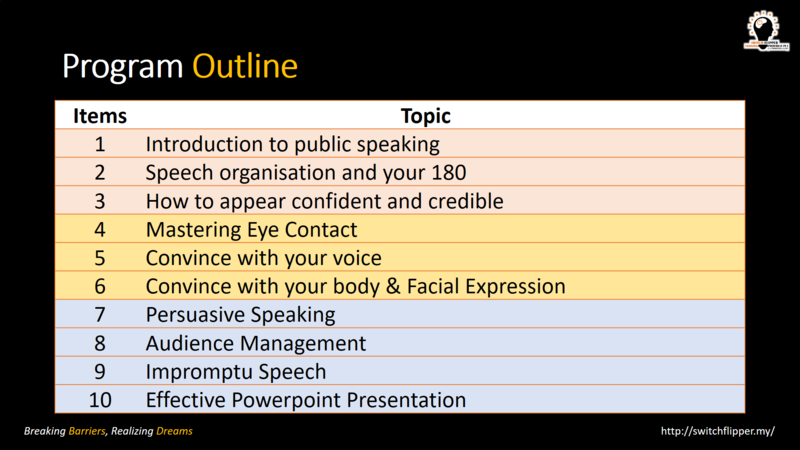 Do you feel nervous when being called upon to speak in front of public or conduct a sales presentation? Do you want to overcome your fear and speak professionally? It is astonishing to realize that there are so many talented and skilled managers who are paralysed by their own fear in public and this has greatly affected their career progression. Therefore, in this workshop, you will learn what are the elements required to speak like a Leader!You will also learn what public speaking are and why they are important in their career growth. By doing public speaking, you are increasing your skill at communicating with others, making you more confident around people automatically, and it also increases your skill at perceiving people’s reactions to your message. Most employers are looking for more than just an undergraduate degree and getting an excellent result does not guarantee employment. 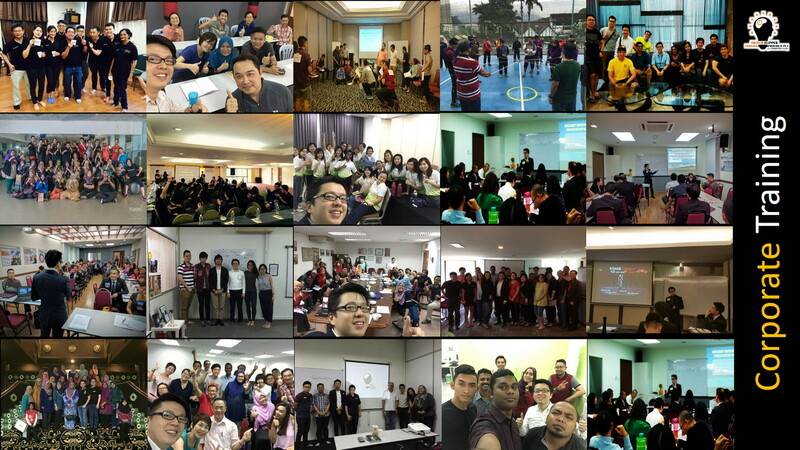 In fact, communication skills & public speaking skills are the most sought after skills. 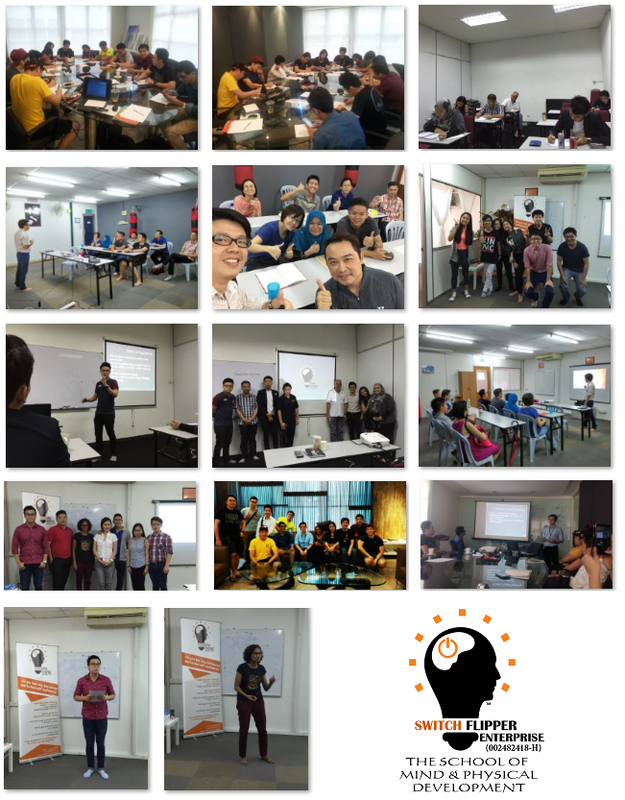 At Switch Flipper, we strive to achieve the balance of breaking their mindsets barriers as well as providing them with the necessary soft skills.